Finding the Perfect Teas at Adagio Teas! I received Adagio teas in exchange for my honest review. I am a big tea drinker, and lately I find myself trying out different teas. Whereas I used to drink primarily green tea, now I cycle through a variety of teas. My husband also drinks tea, and my 10 year old has been trying out teas too – so needless to say, we are a household of tea lovers! 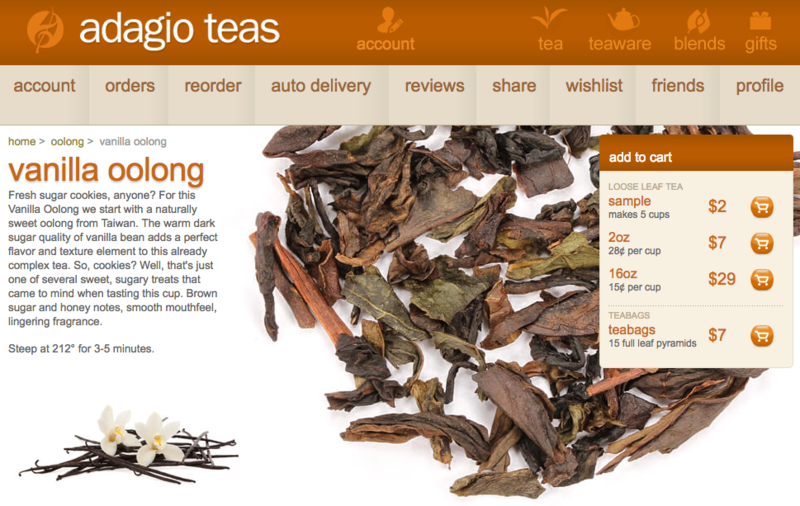 Adagio Teas has an incredible line of teas and tea products. Not only is there a huge variety, but you can get loose or bagged, and the teas themselves are great quality. While I thought it would be easy to pick out a few teas, I ended up spending lots of time perusing everything from tea types to tea products. I remember going to a nice tea shop for lunch and having an incredibly hard time figuring out what to order because there were so many teas. This is basically like that, but with great resources to help you with your decision, including detailed descriptions and reviews. We are big coconut and vanilla fans in our household, so the first tea I chose was Vanilla Oolong. This tea is highly rated on Adagio.com, with 917 reviews! It was helpful to check out the reviews, photos of the loose tea and tea bags, ingredients, tea lore, other recommended teas, and more. I love that Adagio has so many options to choose from, from loose tea in a sample size up to 16 oz, or tea bags. I got the 16 oz bag, and it is huge! This tea smells fantastic right in the bag, which is a resealable foil bag. Since this is such big amount of tea, I have been using it when I make batches of kombucha. The vanilla is a really nice, smooth flavor that is perfect for kombucha. 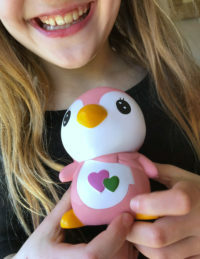 After browsing the Adagio site, the Adagio Zodiac blends caught my attention. You know how it can be tough to buy tea for someone because they have so many? This would make such a great gift. I love my Capricorn tea blend! 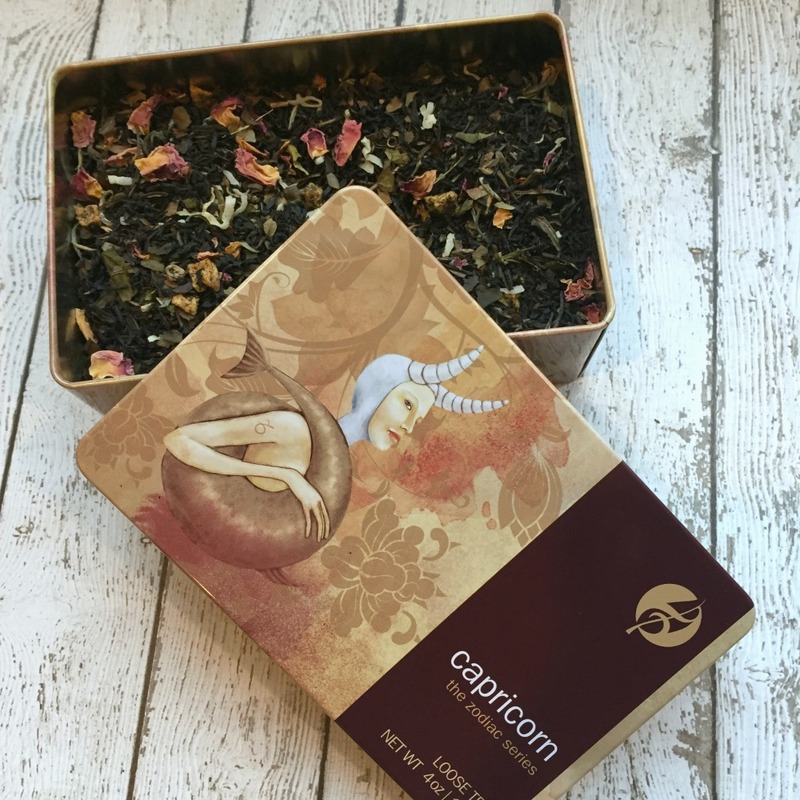 Our Zodiac blends are thoughtfully created to reflect the character associated with each of the western astrology sun signs. 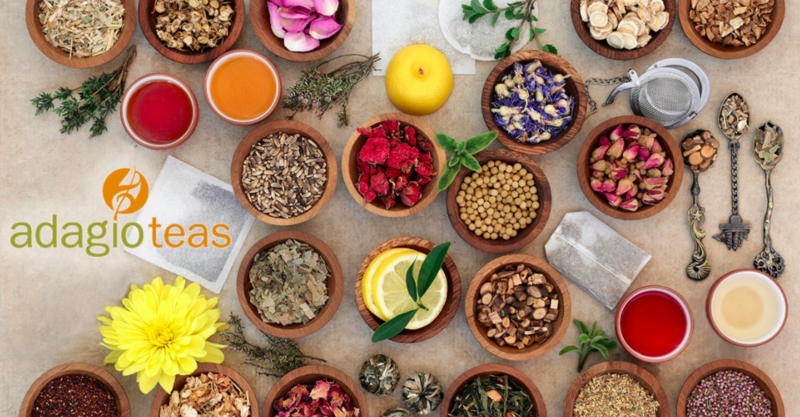 They make perfect gifts and double as wellness teas with their carefully chosen ingredients. While I don’t always believe in things like horoscopes, this tea blend really seemed to have my taste preferences down! 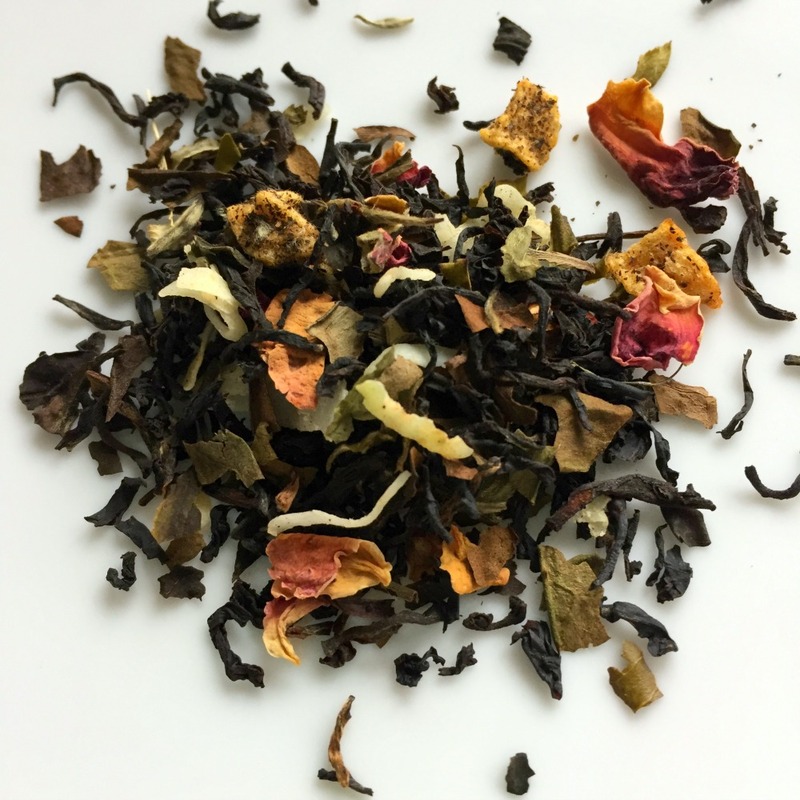 This is a wonderful blend of black tea with some great flavors, like coconut, vanilla, and apple. I have been looking for teas for my daughter for a while now. It has been hard to find teas that are specifically for kids or that would be good for kids. When I saw the Adagio lines of Fairy Tales and Story Time Teas, I knew I had to get some. 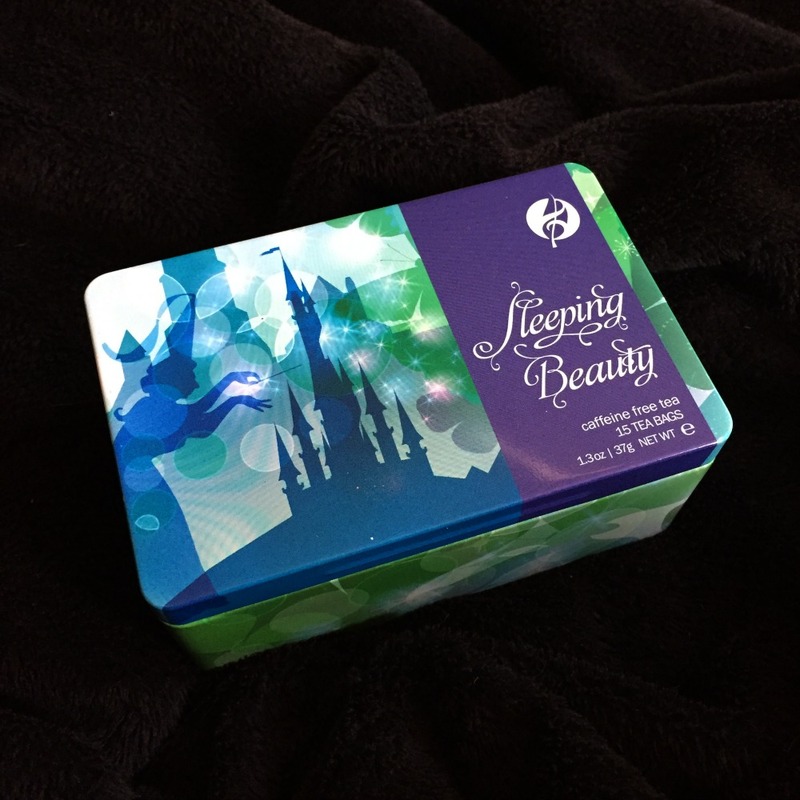 Not only are these some seriously yummy flavors, but check out the gorgeous tins, like this Sleeping Beauty Tea! My daughter picked out a Alice in Wonderland tea, which contains strawberries, rose petals, and cornflowers. So tasty – and beautiful too! A rose petal tea to take you down the rabbit hole and through the looking glass to meet the Queen of Hearts. Blended with green rooibos tea, apple pieces, raspberry leaves, raspberries, strawberries, natural strawberry flavor, natural creme flavor, blue cornflowers & rose petals. My daughter is so happy to have some teas that taste great, plus the Sleeping Beauty tea has chamomile in it and is great for winding down at night. The tea comes ready to use in tea bags and is caffeine free. I have tried both and they are fantastic teas, great for kids and adults alike! I couldn’t help checking out the green tea selection as well, and there are SO many types of green tea to choose from at Adagio. While I am used to the typical green teas (like plain or jasmine), Adagio offers unique blends, like pomegranate, guizhou twist, and others. I will definitely get some green tea next time I order, but it is nice to try out some new teas before I make my way back to green tea. Not only does Adagio have teas, but other tea products as well. Some of their tea accessories are things like mugs and sugar, while others are more necessities, like tea pots. If you use a lot of loose tea, I recommend a drop-in tea infuser or paper tea bags. With free shipping on orders of $49 or more, it is easy to stock up and do your gift shopping too so that your items ship free! You can also check them out on Facebook, Twitter, Instagram, Pinterest, and YouTube. I like that they offer loose leaf in sample sizes. I’d like to get a bunch of different flavors and put them in a basket as part of a mother’s day gift! These teas sound wonderful! I love tea, too, and would like to try Adagio teas, as I’ve been looking for new ones to try so many sound delightful! My husband and I are big tea drinkers. 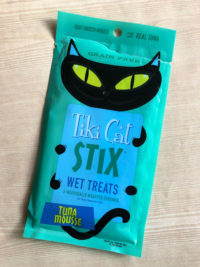 We are always looking for awesome new ones like these to try. There are so many great options! I’m a big tea drinker and I love the fact that they have teas that kids will like as well. 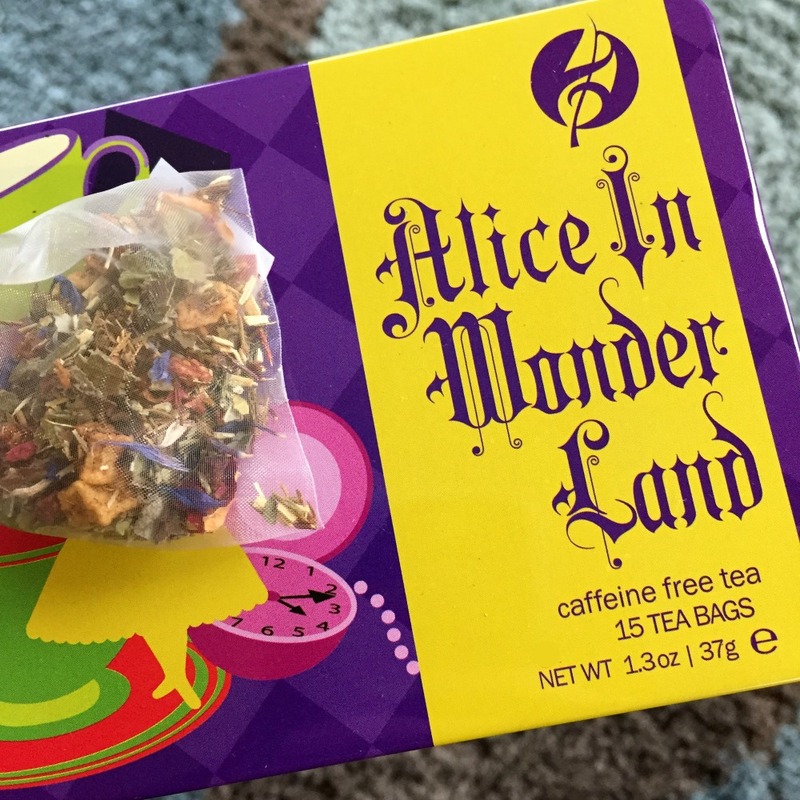 The Alice in Wonderland Tea sounds amazing and the tins are gorgeous. Loose teas are always a headache for me because they are not as quick and easy as I’d like them to be. I’m too lazy to pick out the perfect flavors – mine always taste bad! This sounds like a great site to visit! I love tea just in general but love the options they provide. I will definitely check them out! I am a tea drinker and enjoy it year around. I don’t mean the generic lipton teas but the really good organic pure teas is what I enjoy. I have even started growing and making my own fresh teas. I love tea! 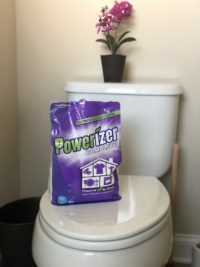 We drink a lot of it in my house, so I’m going to have to look at this site! I just recently started drinking and enjoy tea. Mostly ice tea, but there have been a couple of hot teas that I’ve discovered too. I’m being more adventurous with teas now too. These look like a great selection. I like what looks like dried fruit added to the crushed tea leaves. I bet that creates a really nice flavor. The tea looks and sounds amazing. And my daughter would love the whole Alice in Wonderland part of it. It would be awesome. I love tea as much as I love coffee! I prefer green tea during the late afternoon, and chamomile tea before bedtime. It really relaxes me and fosters a more restful sleep. I’m checking out these Adagio Teas. The ones that come in pretty tin cans would be a nice gift too. The Adagio Teas sound amazing and I love the variety along with the types of teas you can get. Fairy Tales and Story time Teas are what I will have to check out for sure. I love the tins and these teas do indeed sound amazingly delicious. These would also make great gift ideas too. Thanks for sharing these awesome teas. These look fantastic! 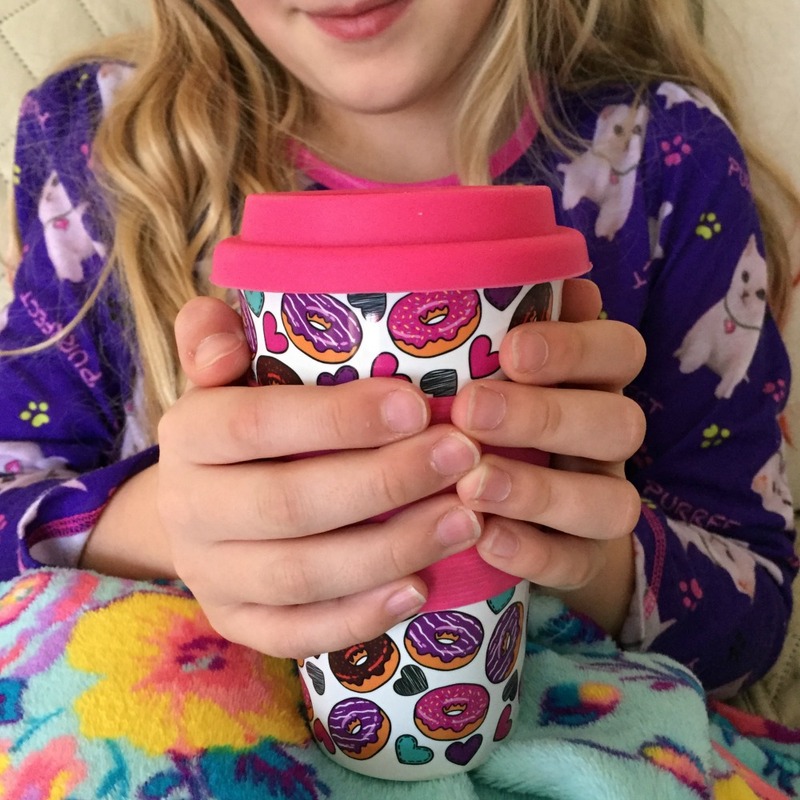 My daughter LOVES to drink tea and prefers it to coffee so I will have to get some Adagio teas for her to try! I’ve never heard of this tea place before. I’m usually a coffee person but I enjoy an amazing cup of tea. I love how fresh their tea is! Neat, I love the themes! The zodiac blends would definitely make a great gift! The looseleaf teas look so beautiful! I always enjoya cup of tea when I’m trying to relax. Oooo I love teas! These sound really interesting and something I would enjoy. Will have to check them out. Alice in Wonderland tea sounds fabulous! The name itself is wonderful but I am sure it is tasty! 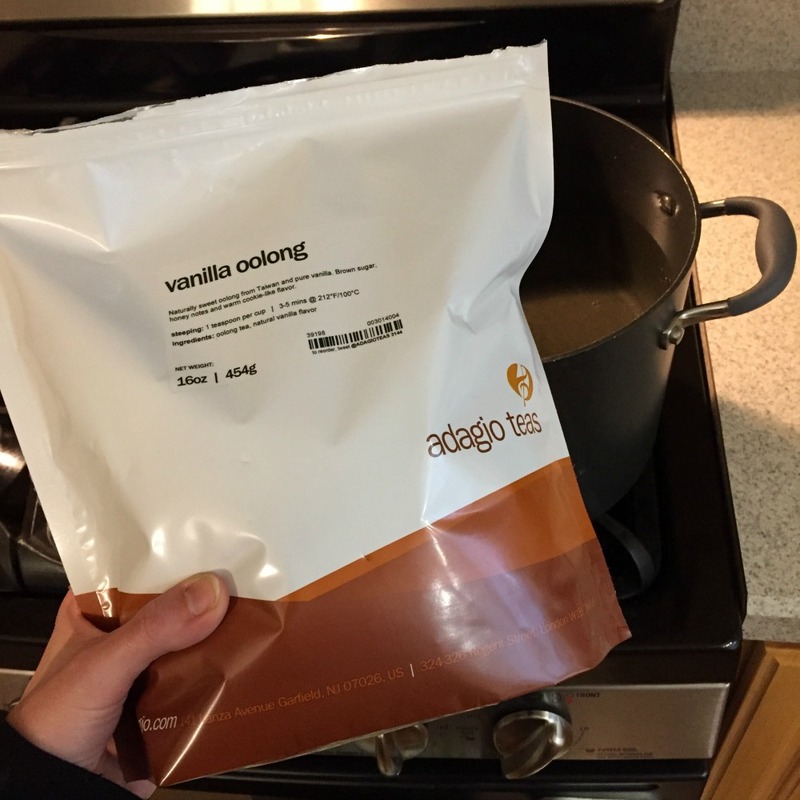 I am a huge tea drinker, and this Adagio tea looks awesome and high quality! The zodiac blends sound so much fun!